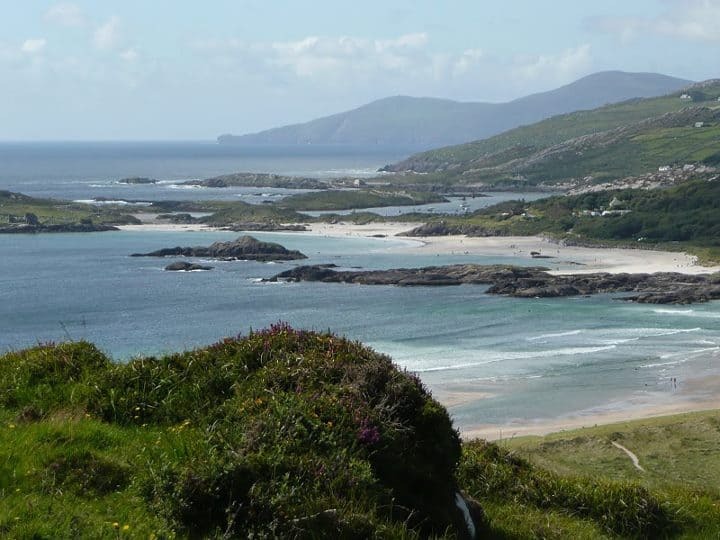 One of Ireland’s most popular destinations is the Ring of Kerry. 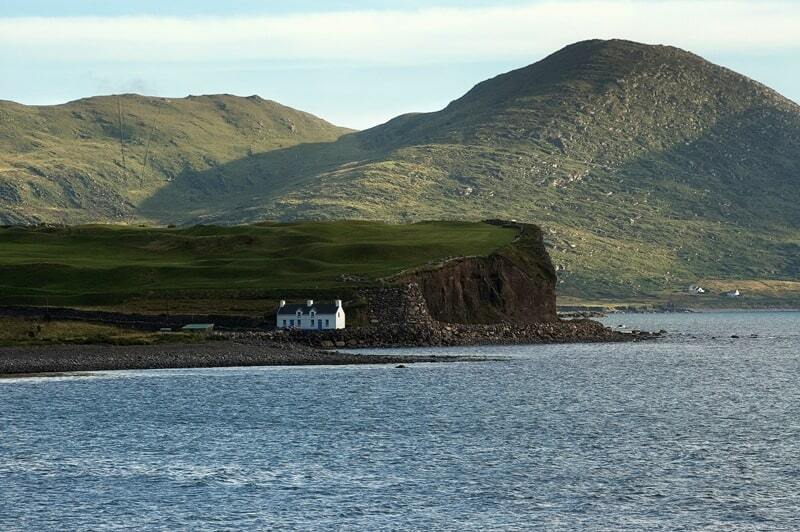 And with good reason, as The Ring takes visitors through magnificent natural beauty. 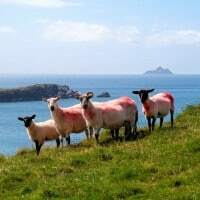 A Private Tour of the Ring of Kerry shows you stunning scenery, mystic mountains, rugged coastline, cliffs, beautiful beaches, and colourful villages. 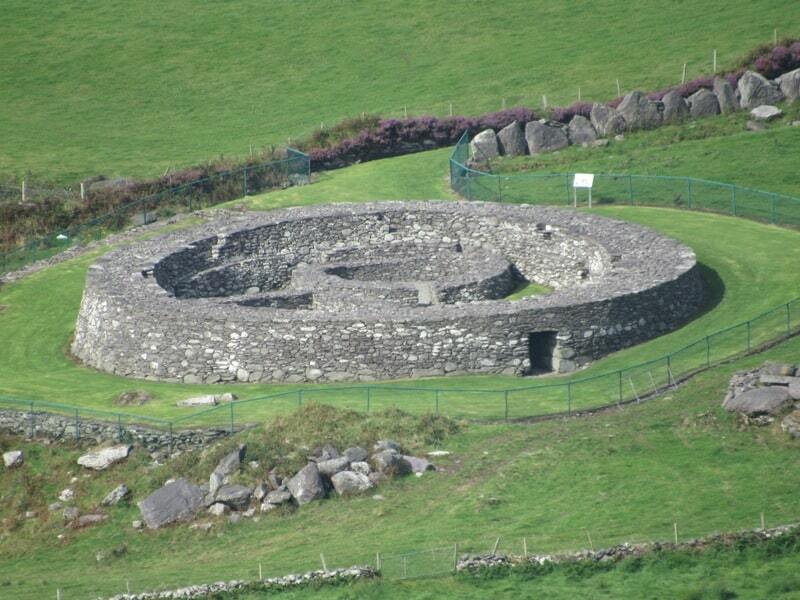 Throughout the landscape are ancient forts, castles and monasteries. 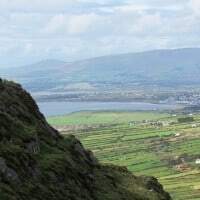 The Ring of Kerry will truly reveal itself if you take time to stand on cliff-tops, to watch the cloud shadows on distant mountains, to sit by a peat fire in a local pub, to wander on sandy beaches, to taste the local soda bread and fresh seafood, to soak up the ancient history and the stories. 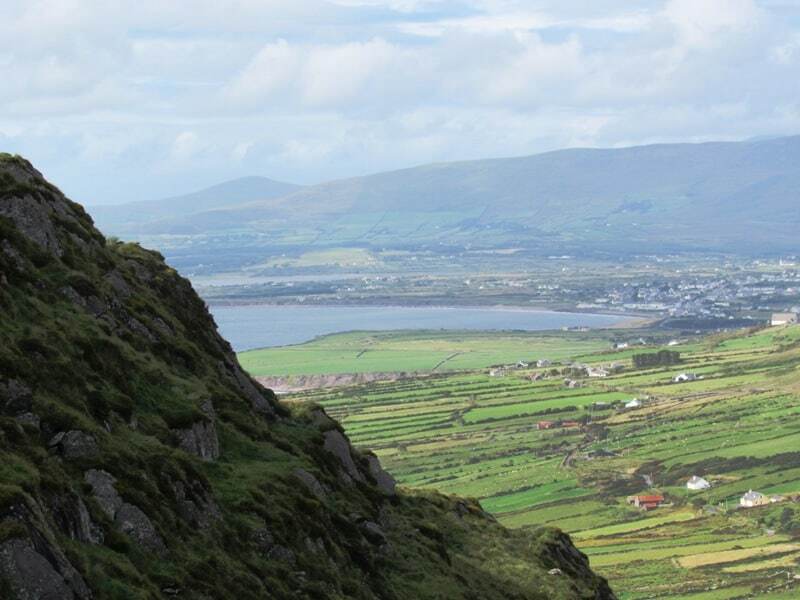 These are the things that make memories. 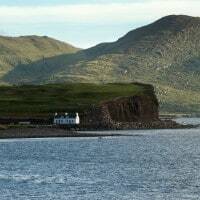 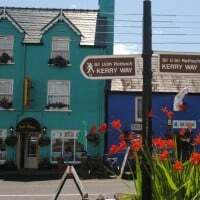 Your Private Tour of the Ring of Kerry can be tailored to suit your wishes. 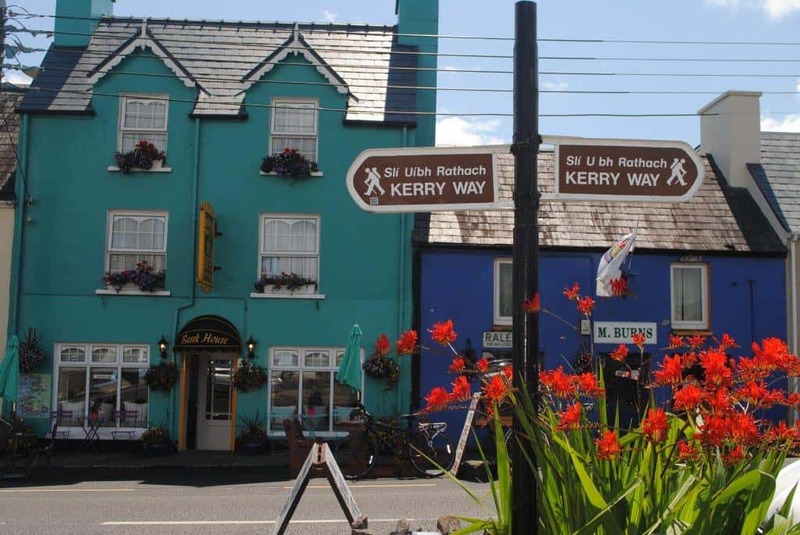 Whether you wish to explore the highlights of the Ring of Kerry, or prefer to travel off the beaten track, we’ll take you there. 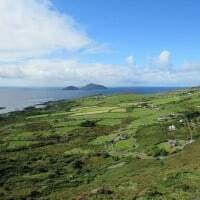 The Ring of Kerry has so much to offer. 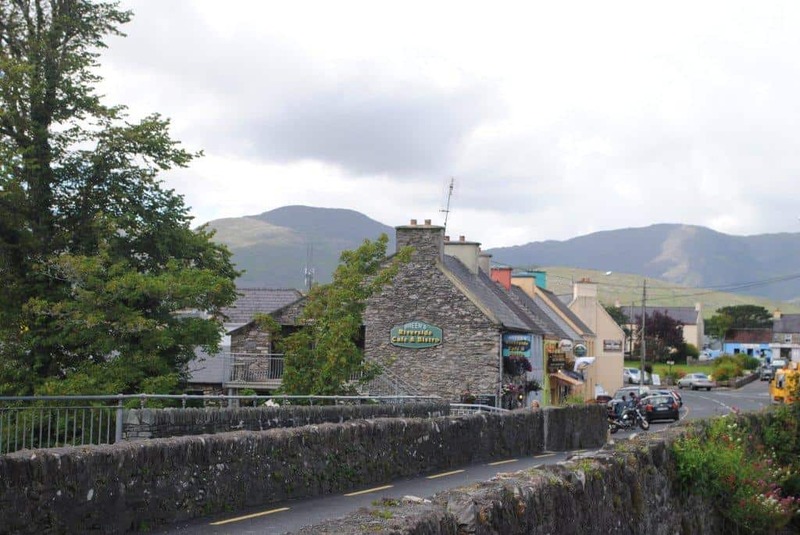 Here are some suggestions that might help you to create your own Ring of Kerry bucket list. 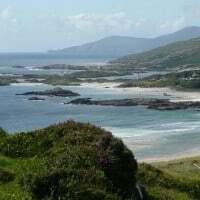 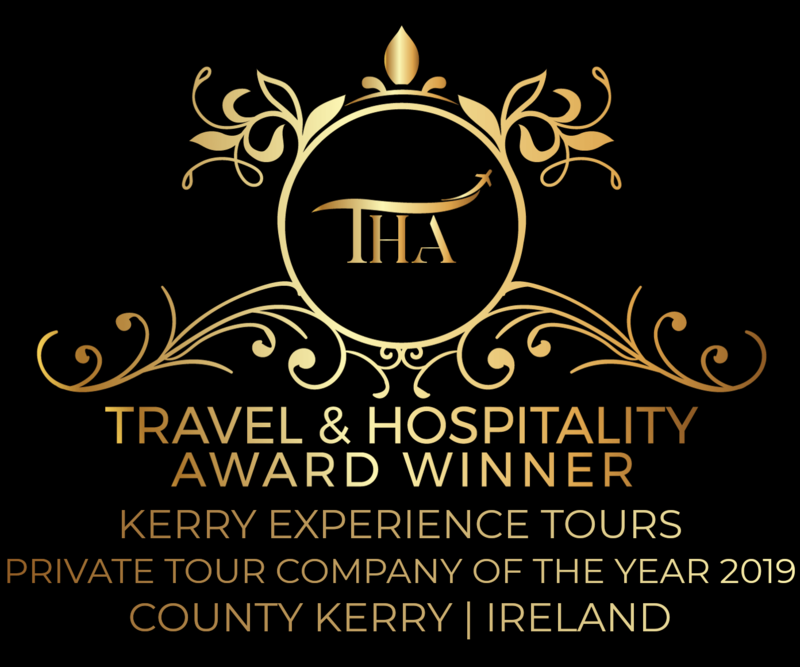 Just pick your favorites to create your own perfect Private Tour of the Ring of Kerry: Killarney National Park, Ladies View, Sneem, Staigue Fort, Derrynane House, Coomakista, Waterville, Portmagee, Skellig Experience Centre, Skellig Ring coastal road, Caherciveen, Cahergal Ring Fort, Valentia Island, Geokaun Mountain, the Kerry Cliffs. 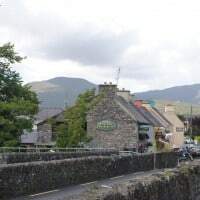 And after a day of touring and exploring, what better way to relax than in a local pub, listening to traditional music, and enjoying a pint of the black stuff. 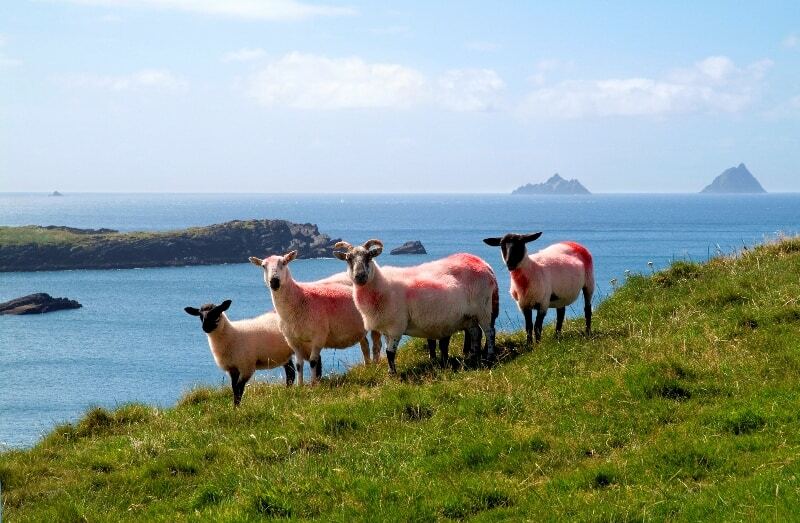 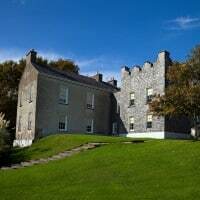 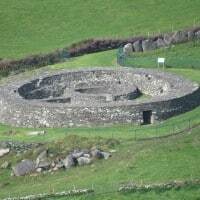 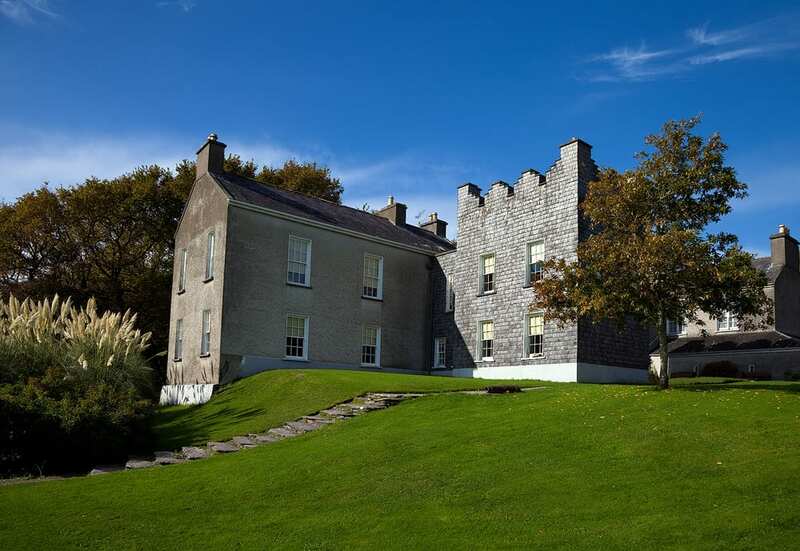 Make your Ireland vacation one to remember and book your private sightseeing experience now! 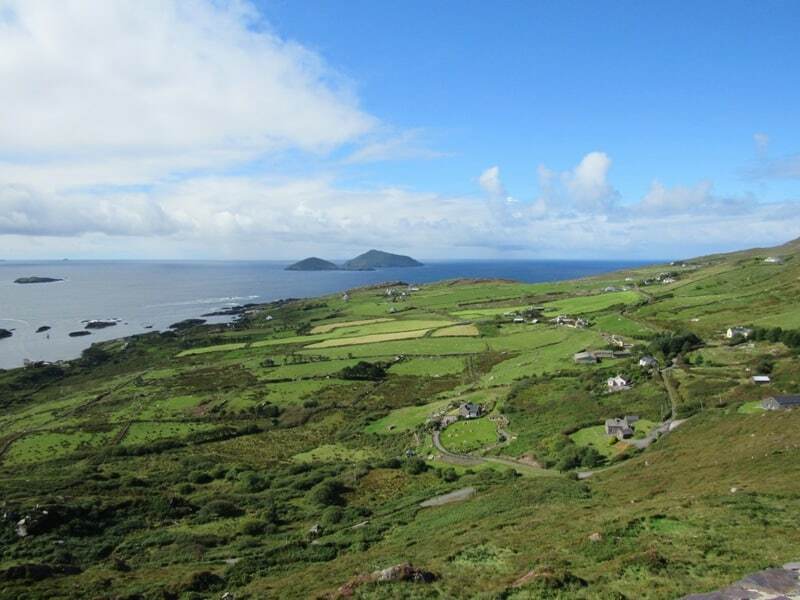 Sit back, relax, and enjoy the Myth & Magic of the Ring of Kerry…..